Desktop card holder E.Mi! 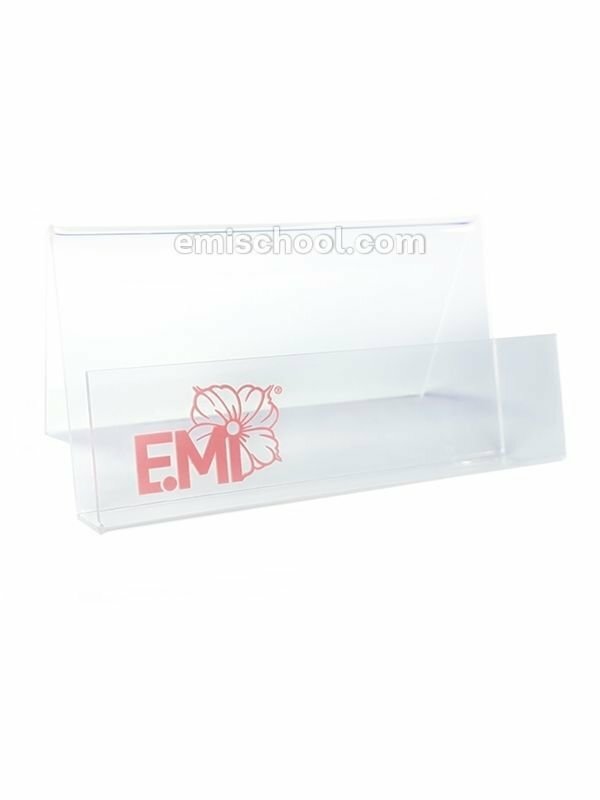 IS AN ULTIMATE ACCESSORY FOR A DEMANDED NAIL DESIGNER Stylish accessory will brand nail designer's working desk and highlight professional style. Contact details for your clients are always at hand! Pin size stand will save space at your working desk.